Currently WordPress Powers 31% Percent of the total websites in the world. 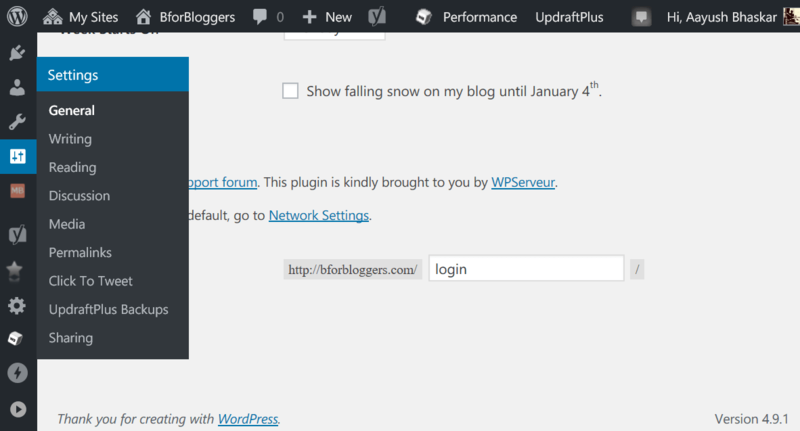 This Sounds great but at the same moment it reminds us it’s exposure to Hackers.WordPress is itself secured and time to time updated with new security features and standards But Installing plugins Makes it Vulnerable. Moreover outdated plugins are easily and usually Targeted by Hackers. The best thing you can do is to “Secure The Wp-admin Directory” and I prefer it’s the first thing you must do. To Secure The Wp-admin Directory is an easy to do task, I will make it more simpler for you. After you have found the plugin, click on Install Now. Let the installation process get completed. Now when you have successfully installed the plugin, you can now head towards the General settings and scroll down to the bottom. Here you will find your login URL slug changed from “/wp-admin” as “login” by default you can change your slug in anything you want. 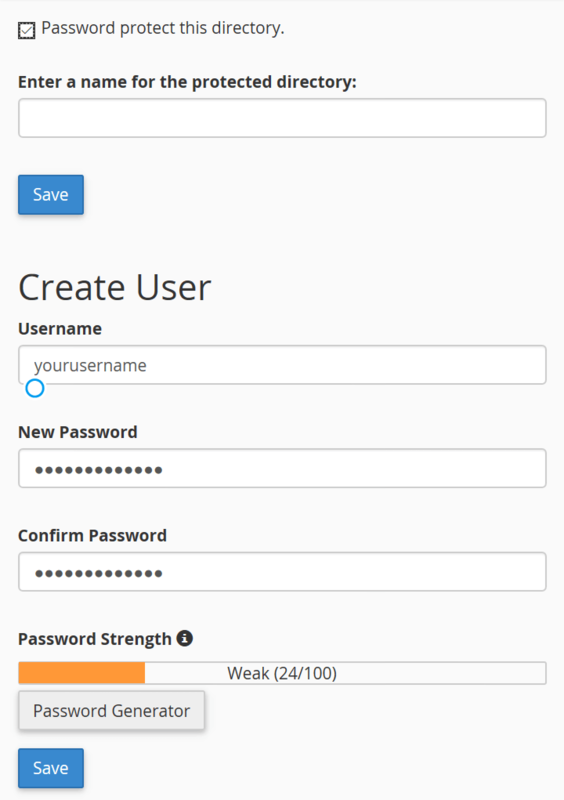 * Note – keep in mind, that you want your users to keep distance from your WordPress login window so try to avoid slugs like “admin” “administrator” “your name” etc. This requires a little bit of technical knowledge and beginners are advised to follow the above method which is very very easy. Login to your C-panel. If you don’t know how to, login to your Web Host account and look for Admin management section or simply if you know your credentials, go to yourdomain.com/cpanel. First, Click on the box against the “password protect this directory option”, then hit save. 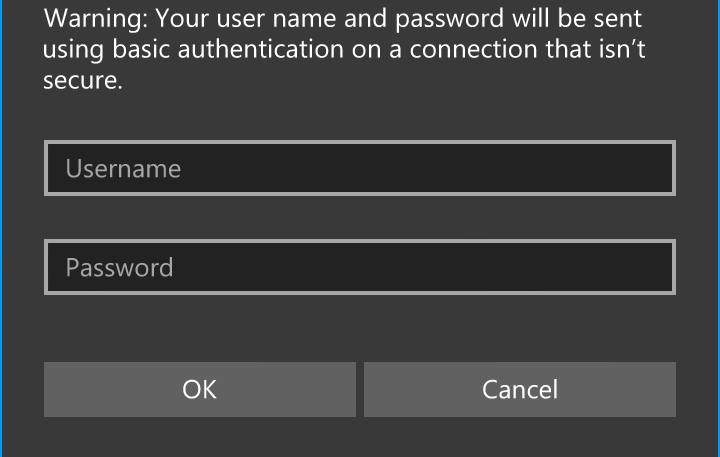 Do Not fill the password and username before hitting the first save button. Now click on the back option shown on the next screen. Go Ahead and Try to login and check if everything is working fine. Now that you have secured your wp-admin directory, It’s important that you harden the overall security of your WordPress site. MalCare is one of the best plugins you can use to do that. MalCare blocks automated bots and hackers from getting into it before they cause any damage to your WordPress blog, ensuring only authorized users can access it. It comes with complete WordPress protection solutions as well. Doing so will ensure your website is secure and protected from future attacks. 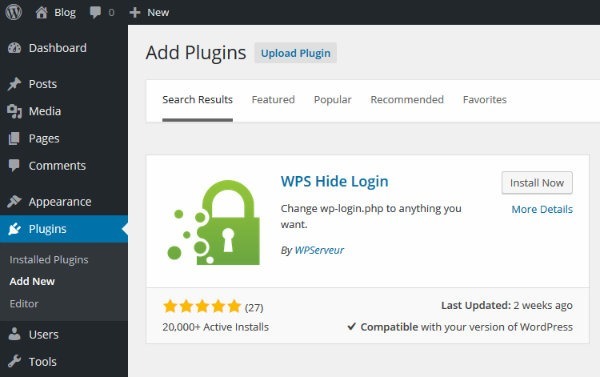 You should also read about best WordPress security plugins to keep your site secure from overall threats and vulnerabilities. 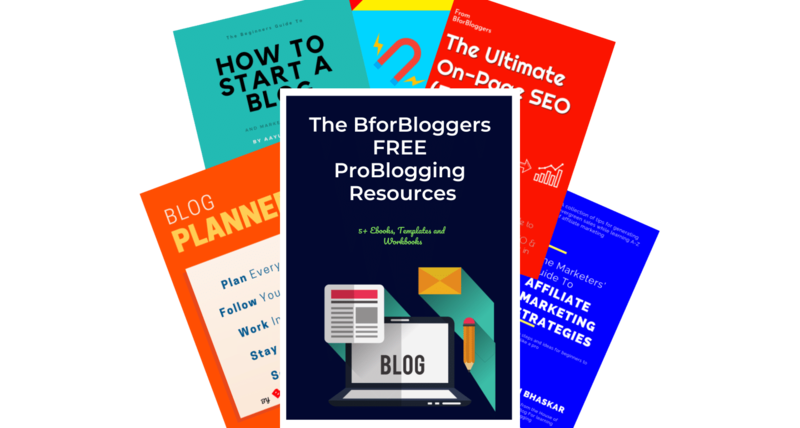 We recently started using MalCare here on BforBloggers after watching a demo and it works really really good. The best part of it is it block unnecessary bots from accessing our servers so that, the real visitors can access our blog faster. I would love to hear about your experience with the above methods in the comment section below.